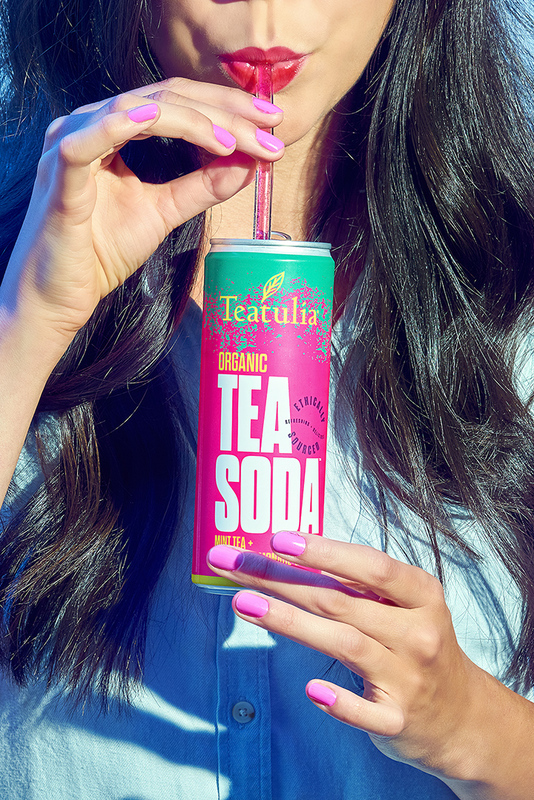 Introducing Tea Soda. 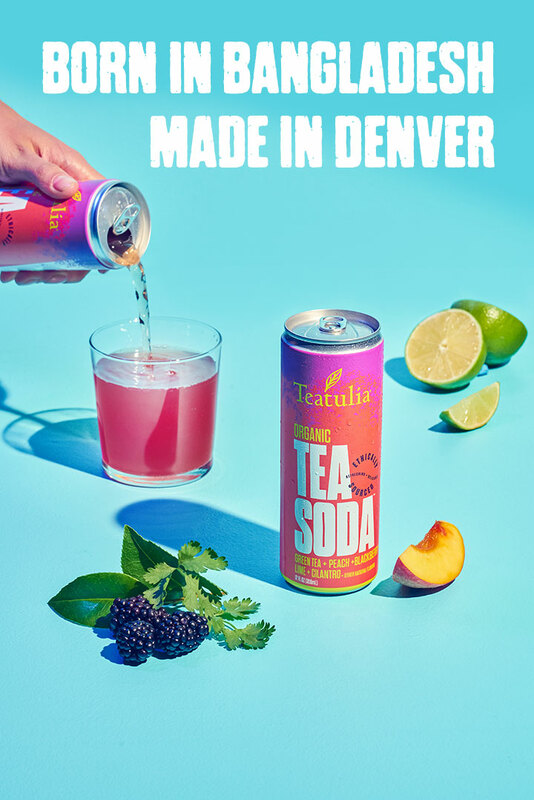 Served in Teatulia’s Tea Bar in Denver since 2012, our handcrafted Tea Sodas have been our #1 best seller from the day they were introduced. With confident tea notes, unique & distinctive fruits & herbs, very little sugar & just the right amount of sparkle/tickle, Tea Sodas are absolutely delicious & refreshing. 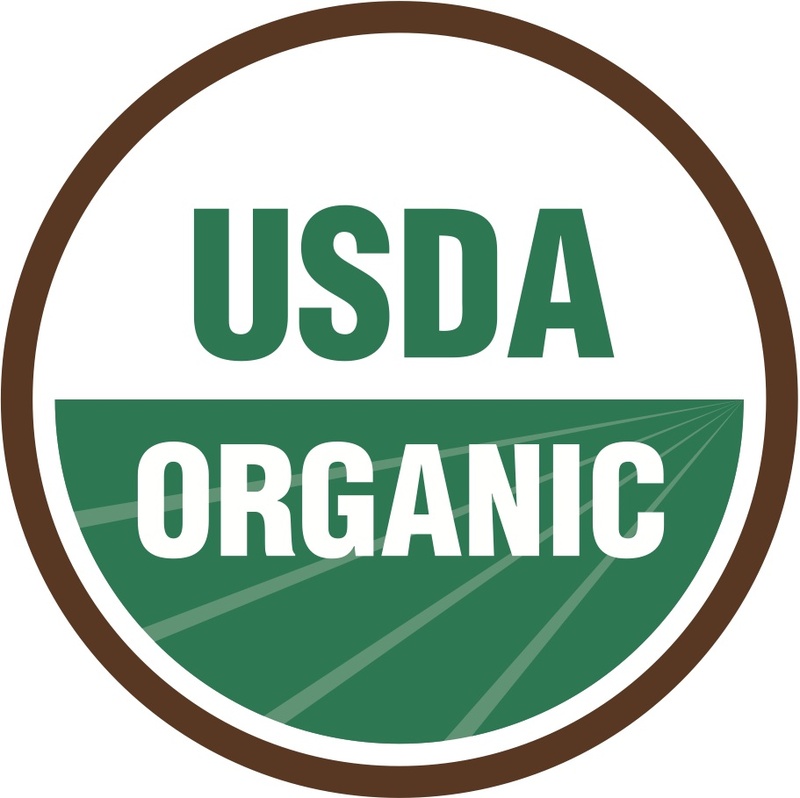 And, of course, the award-winning, organic teas come from our own tea garden. IT MATTERS WHERE YOUR TEA COMES FROM. Where and how your tea is cultivated makes all the difference in its taste and quality, as well as its overall impact on the planet and its people. Our tea comes from our own organic tea garden in Northern Bangladesh. This is totally unique to the tea industry in the United States. Why is it important? It means we're able to control every aspect of how we treat the tea, the land its grown on, and the people who cultivate it.